The writings of Marcus Tullius Cicero constitute one of the most famous bodies of historical and philosophical work in all of classical antiquity. Cicero, a Roman statesman, lawyer, political theorist, philosopher, and Roman constitutionalist, lived from 106 to 43 BC. He was a Roman senator and consul (chief-magistrate) who played a critical role in the transformation of the Roman Republic into the Roman Empire. 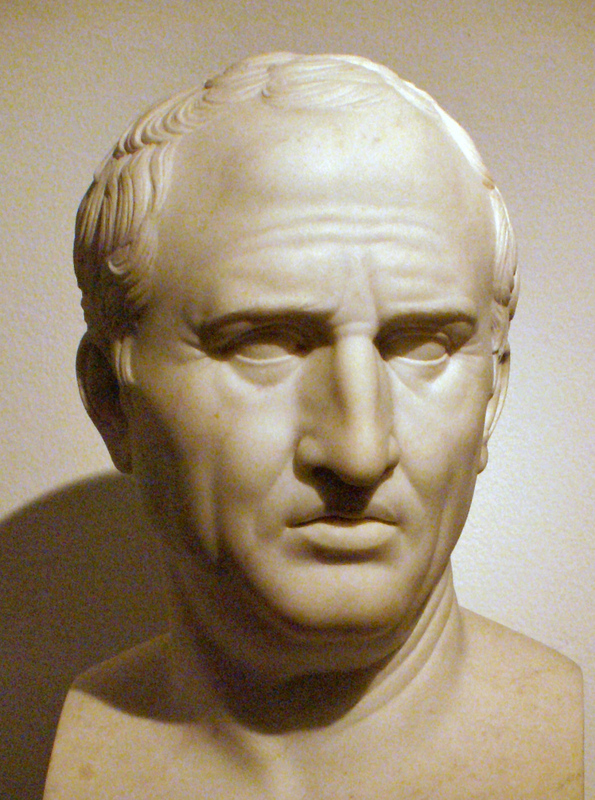 A contemporary of Julius Caesar, Cicero is widely considered one of Rome's greatest orators and prose stylists.